SMART offers a complete range of ribbons and consumables especially designed for SMART printers. SMART genuine consumables brings you printing quality, reliability and performance. SMART also supplies various accessories to maintain and the the most of your SMART ID Card. A wide selections of ribbons is available to suit your printing needs. Select from colour, monochrome or security ribbons. Use original ribbons for stringent quality standards, consistent print results, rich colour, highly detailed images. 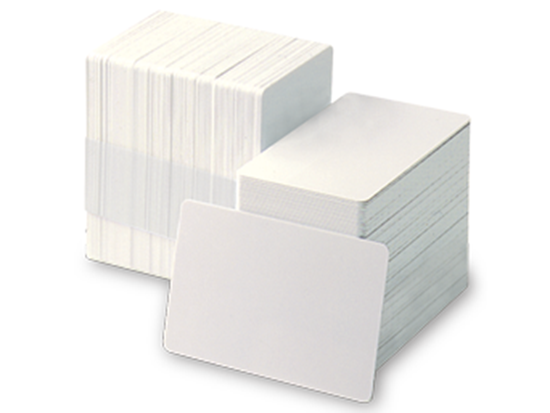 We provides a wide range of high quality PVC plastic cards – from Blank PVC Cards to Magnetic Stripe Cards to RFID Cards. Ensure high printing quality only use our recommended PVC Cards. 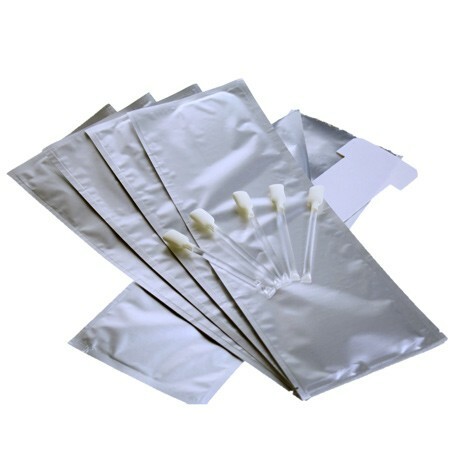 Maintain your card printer with a selection of cleaning kits. 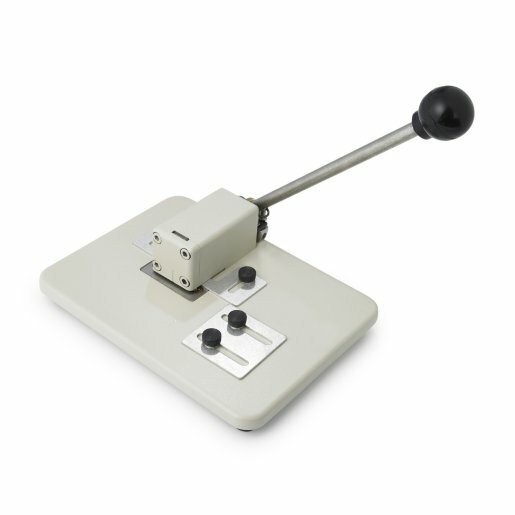 ID Slot Puncher is used for punching oblong holes on ID cards. This is to enable the cards to be used with badge clips, lanyards or retractable badge holders.